The Versailles Settlement, at the time of its creation a vital part of the Paris Peace Conference, suffers today from a poor reputation: despite its lofty aim to settle the world’s affairs at a stroke, it is widely considered to have paved the way for a second major global conflict within a generation. Woodrow Wilson’s controversial principle of self-determination amplified political complexities in the Balkans, and the war and its settlement bear significant responsibility for boundaries and related conflicts in today’s Middle East. After almost a century, the settlement still casts a long shadow. Fully revised and updated for the centennial of the Conference, Versailles 1919 sets the ramifications of the Paris Peace treaties—for good or ill—within a long-term context. Alan Sharp mounts a powerful argument that the responsibility for Europe’s continuing interwar instability cannot be wholly attributed to the peacemakers of 1919–23. 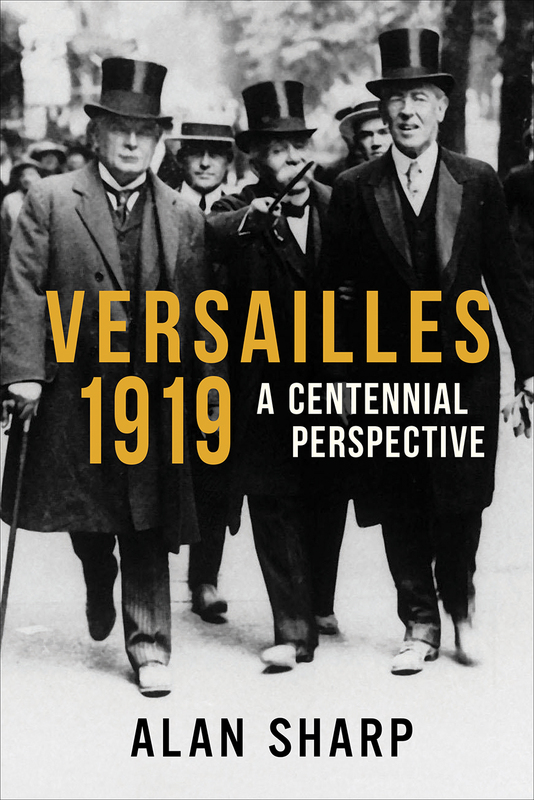 Concise and convincing, Versailles 1919 is a clear guide to the global legacy of the Versailles Settlement.